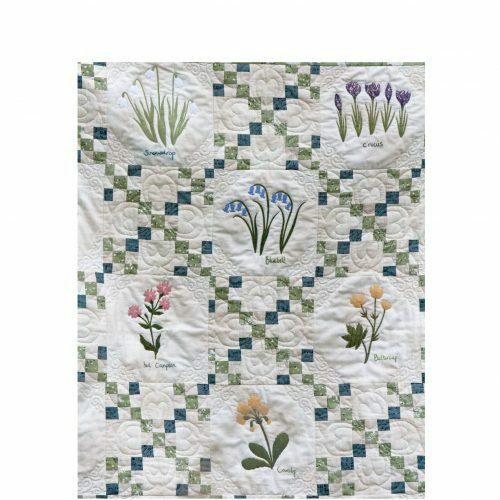 This is a delightful little quilt which combines scrap Irish chain blocks with embroidery and fused applique wild flowers, created and designed by Janet Clare. 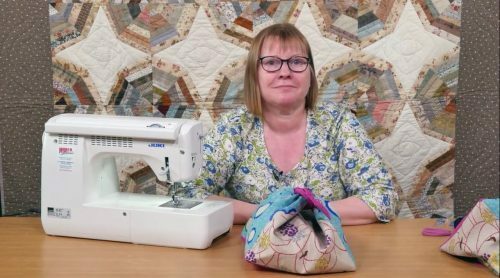 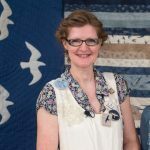 Janet has designed this little quilt which combines Irish chain patchwork (which can easily be strip pieced) and her love of our native wildflowers, which are created in fused applique – which simply means tracing, ironing, cutting out, and ironing again! 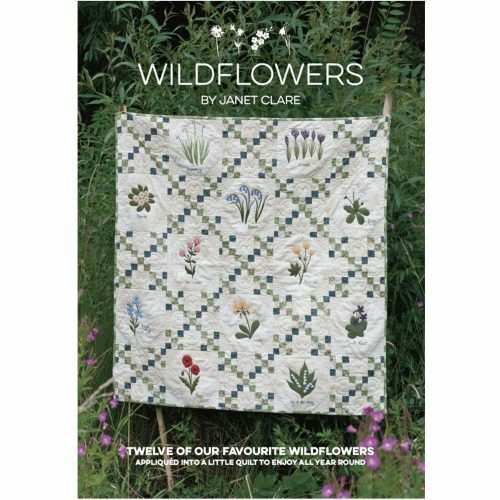 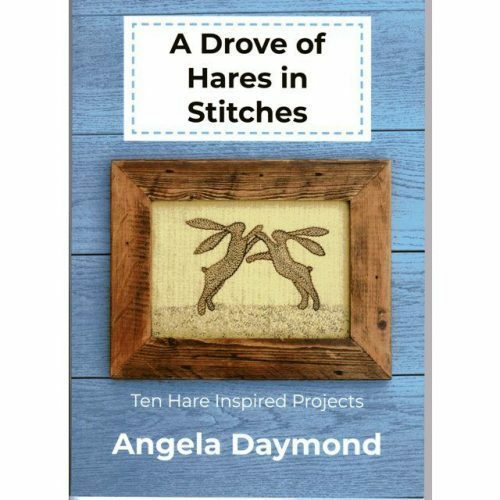 The book contains full size templates for all the flowers, plus additional drawings which she has used as her inspiration for the finished blocks. 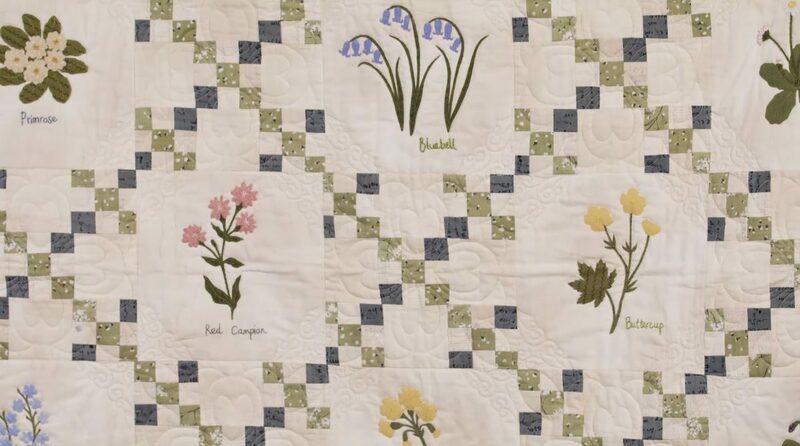 The 12 flower blocks have additional embroidery for their names which again you can trace off onto trace-and-tear. 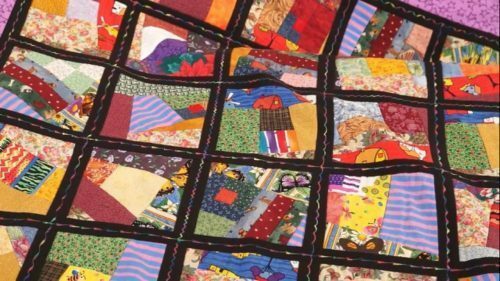 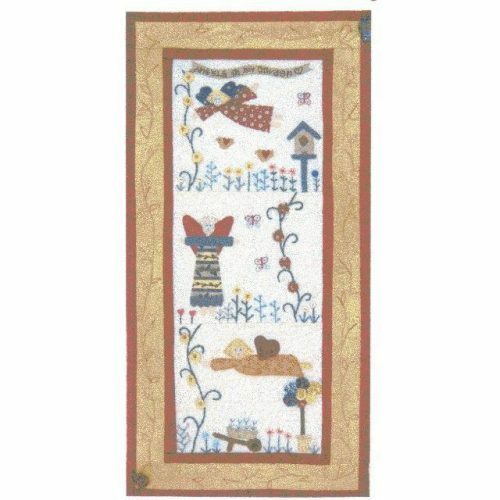 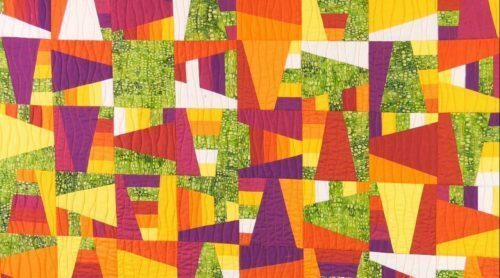 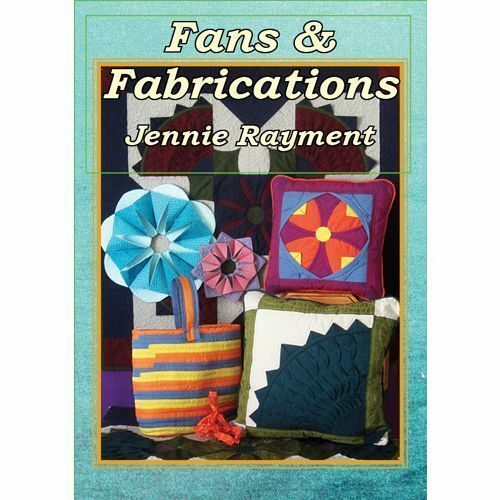 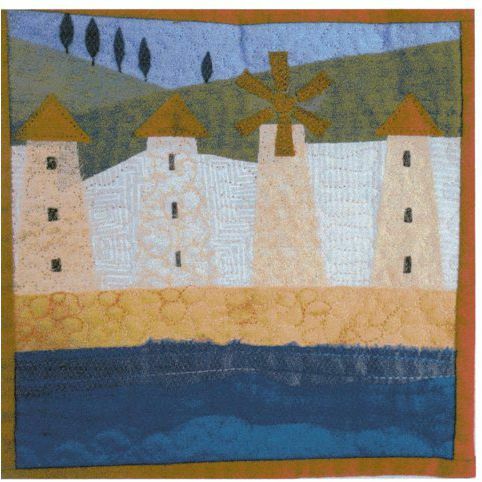 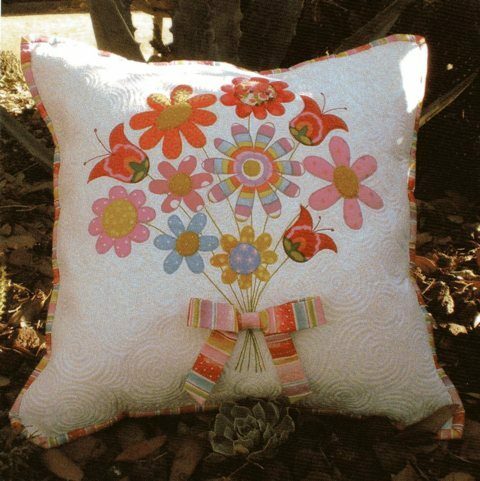 Janet hopes you will enjoy making this quilt just one flower at a time.